Gimmer, the innovative automated cryptocurrency trading platform, arrived in Dublin last weekend. 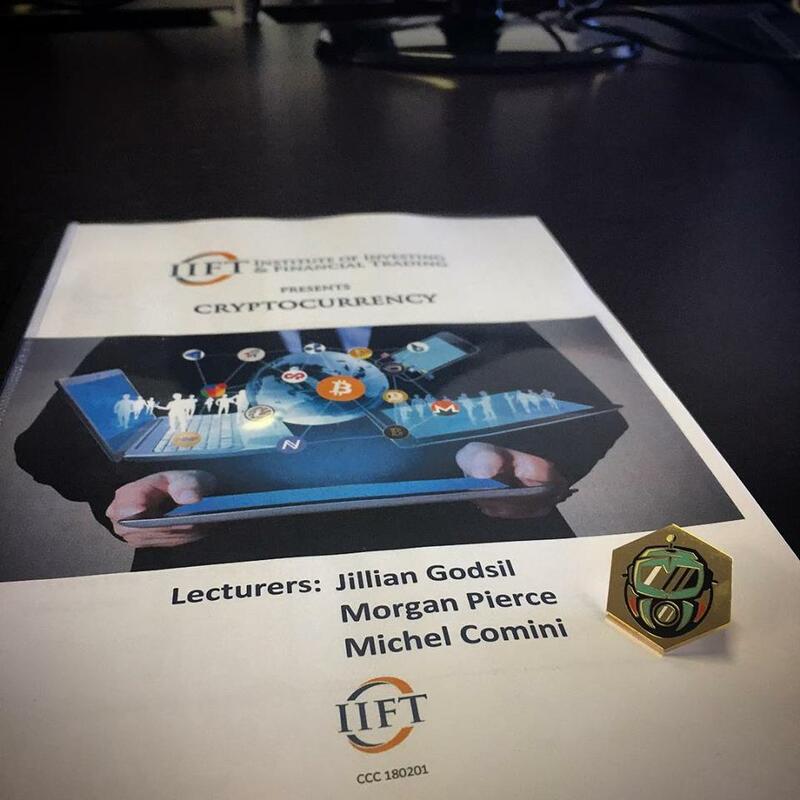 Marketing Director, Michel Comini, gave a presentation on the AI bot technology underpinning the Gimmer platform during an event for crypto traders in IIFT, the Institute of Investing and Financial Trading in Dublin. Comini raised laughter when he quoted Gil Scott-Heron: “The revolution will not be televised.” before adding a question: “Do you think that the very rich put their deposits into banks?” The audience comprised of traders and HNWI concurred and shook their heads in reply. “The Bitcoin market cap alone is bigger than some of the world’s largest banks such as HSBC and Citigroup.” said Comini. Comini walked through the roadmap of the Gimmer platform explaining how they launched a beta version of the platform early in 2017 and developed a range of special features for everyone, from experienced traders to complete beginners, making Gimmer uniquely positioned to launch crypto trading into the mass market. Comini also spoke of the pressures of running an ICO – Gimmer is midway through its token sale which will close at the end of February. Many of the audience were interested in investing in ICOs. Gimmer differentiates itself by already having a demo product available that has been downloaded more than 19,000 times and has 97% active users. “We are a strong proposition.” he explained. “We have a proven technology and app. We have a strong community and we have great AI experts available like adviser, Dr Claudio Lima. It is still possible to buy Gimmer GMR tokens with a 10% bonus before they reach big exchanges. Go here to create your account and find out more.